So I missed posting this for Cinco de Mayo by 2 days! But better late then never. 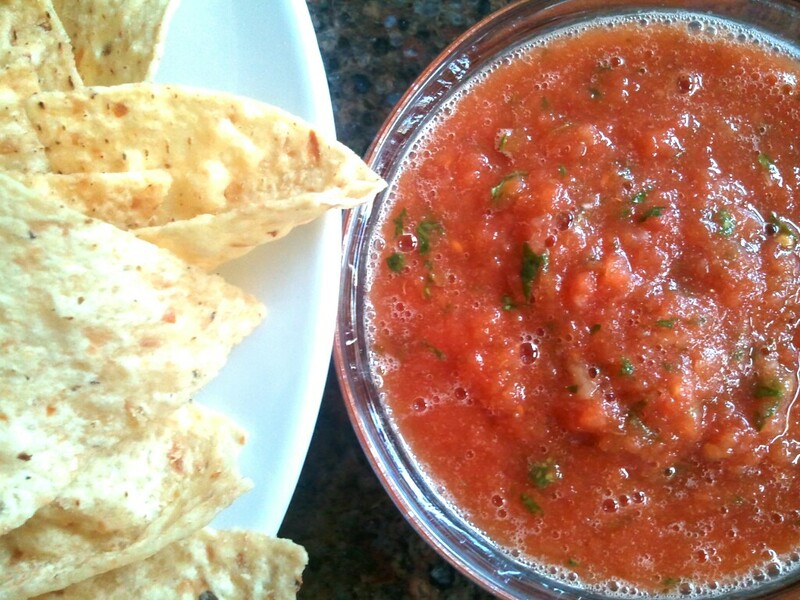 This salsa is so easy to make and always great to have on hand. I don’t know about you and yours, but our family literally goes through gallons of salsa! So grab your blender or food processor and let’s get going! Combine ingredients in a blender or food processor in the order listed. Puree until smooth, or leave a little chunky, if desired. Save any unused salsa in an air-tight container. Store in the refrigerator. I was talking about these zucchini bites with a friend the other day and knew I had to make them! 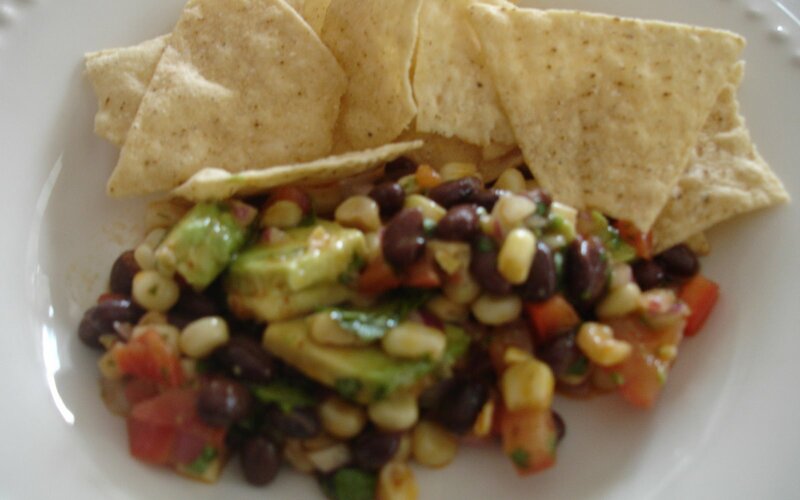 I am really trying to eat more vegetables these days and this seemed like an easy, flavorful way to do it! (every little bit helps!) 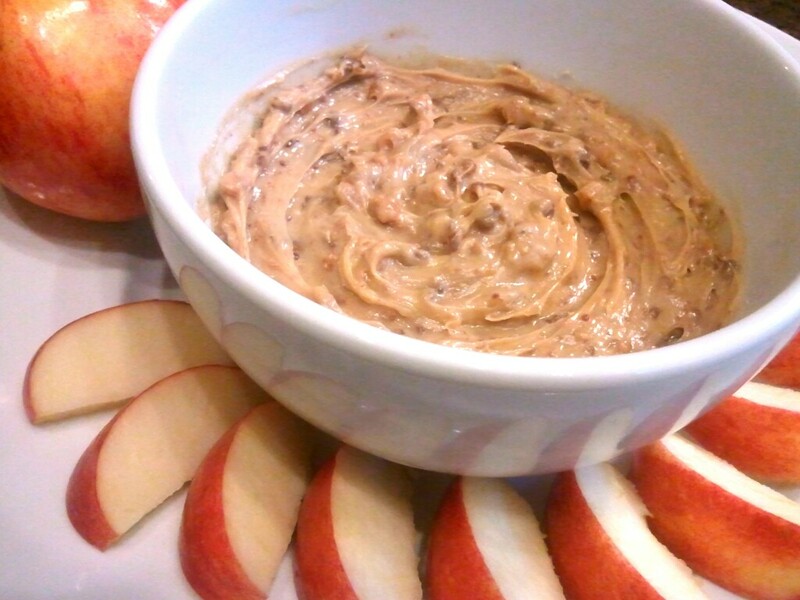 These are also a healthy snack for the kiddos when they come home from school. 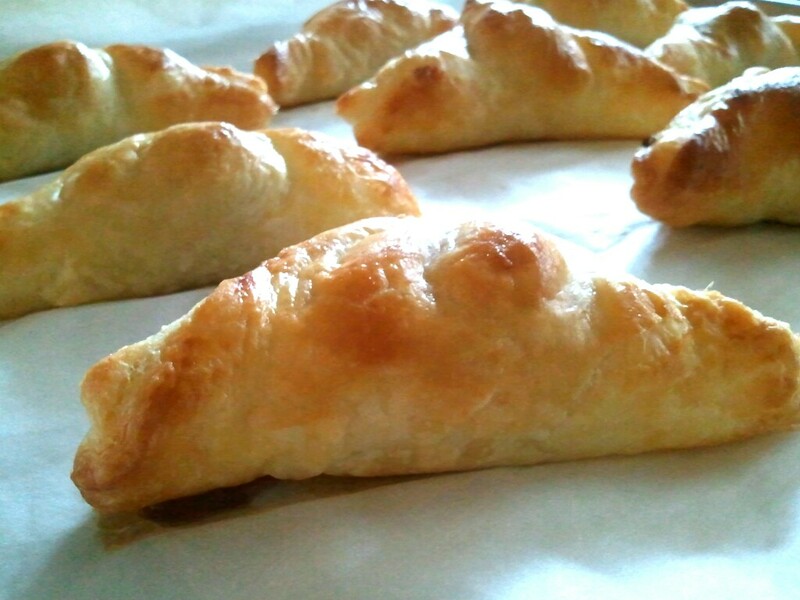 Or use them as an appetizer at your next gathering. They make a healthy substitute for french fries or onion rings. They are packed with flavor and crunch! Yum! In a shallow dish or bowl beat eggs and water. In a different shallow bowl combine panko crumbs, parmesan cheese, Italian seasonings and salt. Stir until combined. 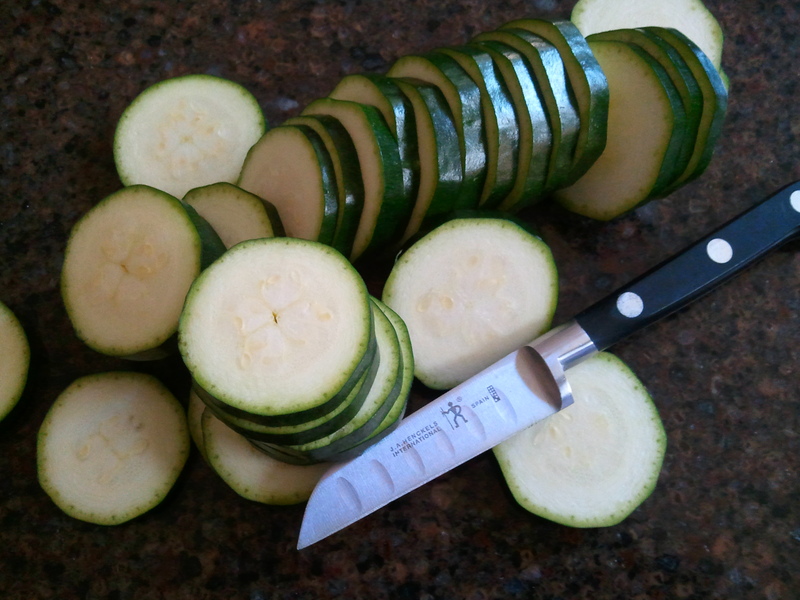 Dip each zucchini slice in the egg and then immediately in the crumb mixture. Make sure to coat the entire zucchini slice. 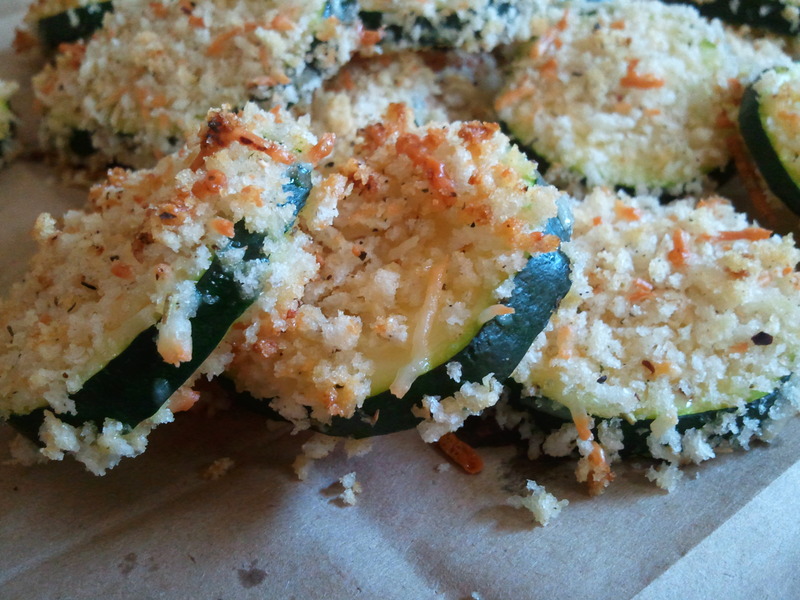 Place coated zucchini’s on a parchment lined cookie sheet and oven roast for 12-14 minutes. Serve hot! **You could also use traditional plain bread crumbs, I just prefer the crunch! I am addicted to the Panko crumbs! We went out to eat this week at a local Mexican Restaurant . My cute Aunt Diane was out here from Utah for a quick visit. She is the super bubbly, generous, funny, and loving type. We were all happy to spend some time with her and soak up her enthusiasm for life. We were sitting in the restaurant catching up and perusing the menu when we decided that we should definitely order the queso dip as an appetizer. As I started to order for myself and then my kids, the queso dip somehow got lost in the back of my mind. It never got ordered. Never fear! I decided to make it the next day to fill that craving! It is fantastic served immediately after being done cooking. 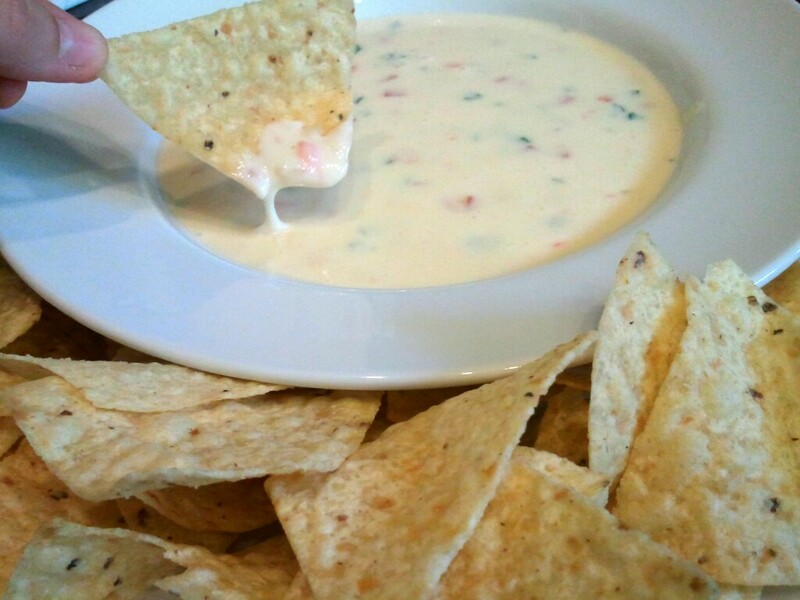 Get your favorite tortilla chips and enjoy this warm, cheesy, tasty dip. And a word to the wise: After chopping your jalapeno pepper, wash your hands! I know from first hand experience. I almost lost an eye last night! Ouch! I must confess something. I had never made this dip until this weekend. But just in case you don’t know, Shannon and I are trying to publish a cookbook soon. 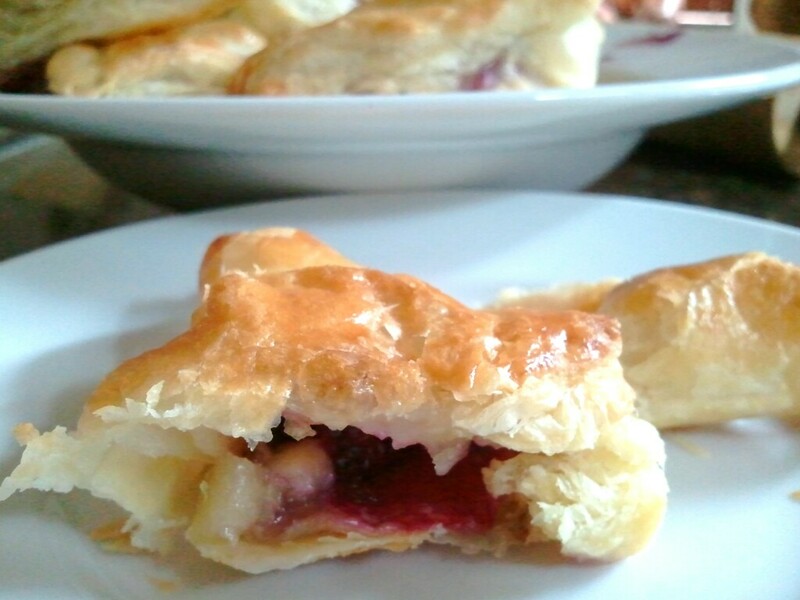 We are doing this blog to give you a taste of what will be in that cookbook. Shannon and I have spent many hours filing through our recipes and deciding which ones are worthy to go into the cookbook. This is Shannon’s recipe. And it kept coming to my mind because when we first met to discuss recipes she said that this one had to go in the cookbook. I asked her what was in it that made it so great and she proclaimed “You don’t want to know!” So, I finally called her this weekend and said, “I must know what is in that dip because I want to take it to a party.” One of my good friends was having a housewarming party and all we were required to bring was an appetizer, a good appetizer. With recipe in hand, I went to the grocery store and bought all the necessary ingredients. All the while wondering if it really was cookbook worthy. Guess what? It is! I loved it, the hubs loved it, the party people loved it and even the babysitter loved it! (I made her her own bowl) With so many holiday parties coming up, this will be a perfect appetizer to take and knock everyones socks off! It is spicy, creamy, warm and delish! So it is with great pleasure I give you the cookbook worthy “You Don’t Want to Know Dip” recipe! 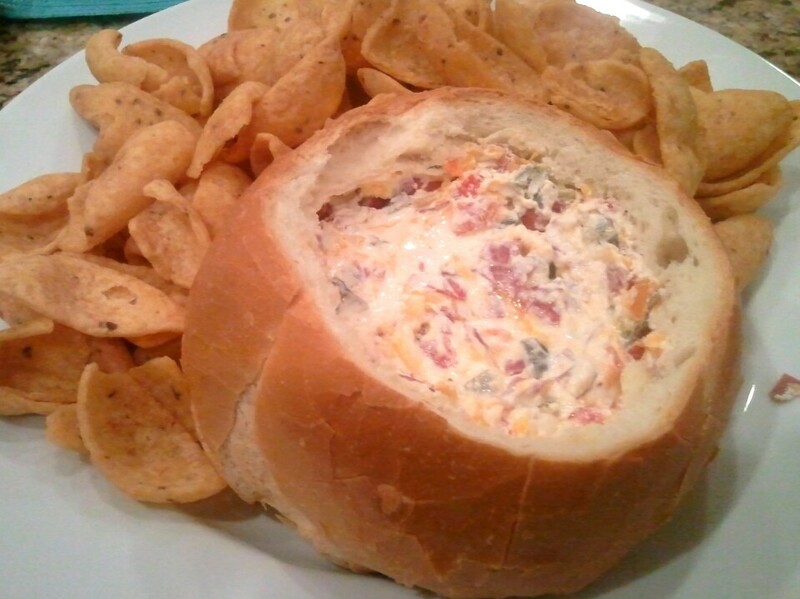 Cut the top out of your bread bowl. Then empty out the bread. Set aside. In a medium mixing bowl combine cheddar cheese, sour cream, jalapenos, pimientos, dried beef, and green onions. Pour it all in! Juice and everything! Pour mixture into your empty bread bowl. 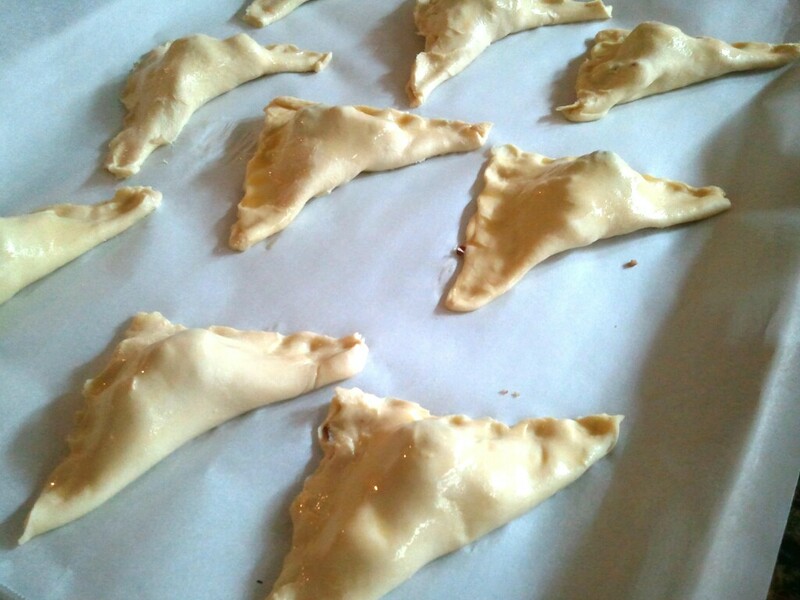 Replace the top and wrap in foil. 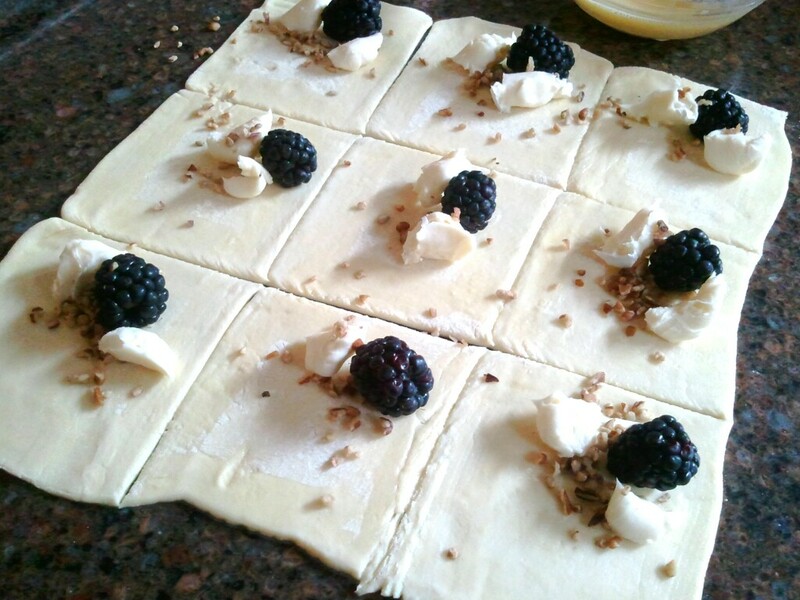 Bake for 1 1/2-2 hours. Serve warm with Frito Scoops.